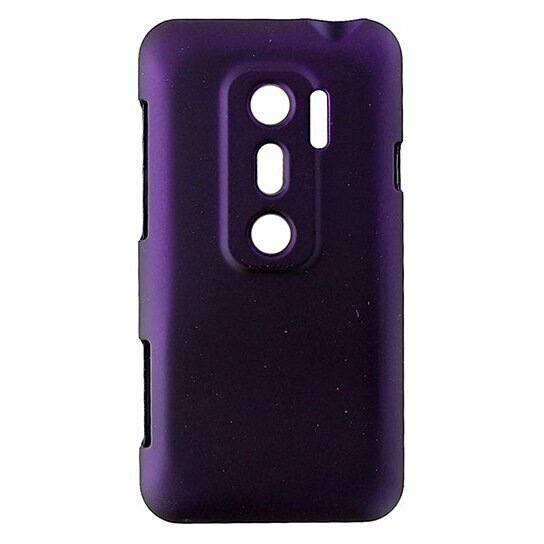 Sprint brand Accessories Carry and Protect Shell Case only for the HTC Evo 3D. Dark Matte Purple finish. Slim profile, drop protection.